Start the hot diving season! 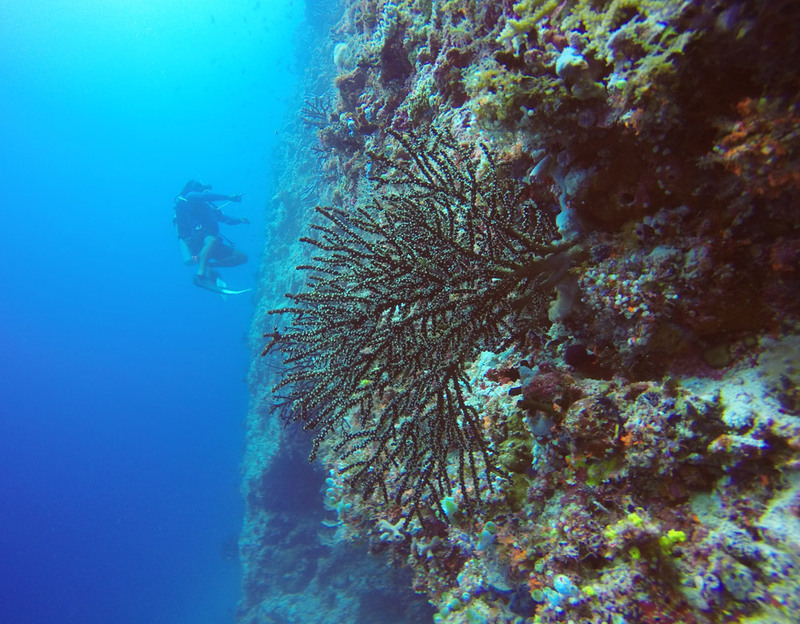 Do not miss the chance and come and dive with us in one of the most beautiful seas in the world! – wifi in the structure … … and so much more! Take this amazing chance and come to dive with us in Maldives! Send us an email at info@soggiornolowcost.com indicating the offer code related to the chosen island or fill the form with your request and we will get back to you as soon as possible.